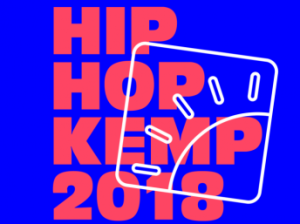 Official event for Hip Hop Kemp 2018. It’s bigger than hip hop. Festival with atmosphere, 17th edition.